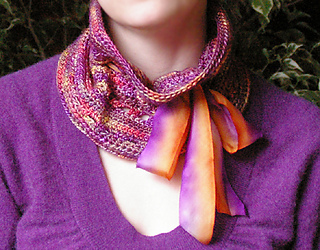 Just one lovely skein will frame your face with luxury and a feminine flair. Easy basic stitches stack up to an eyelet pattern that lets you choose where to cinch it with a flounce of ribbon. Grab a hook and get going – it only takes an evening or two! You’ll need basic crochet skills and an understanding of how to work in the round with turning rows is helpful. 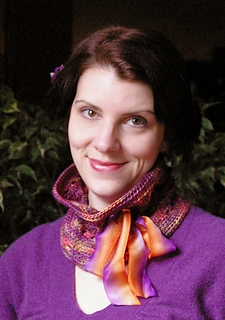 Pattern is written with beginners in mind, and uses standard US stitch names. No allowance for a swatch is included in the materials. Buy additional yarn if you’d like to create a swatch, otherwise just work a few rows and try it on!